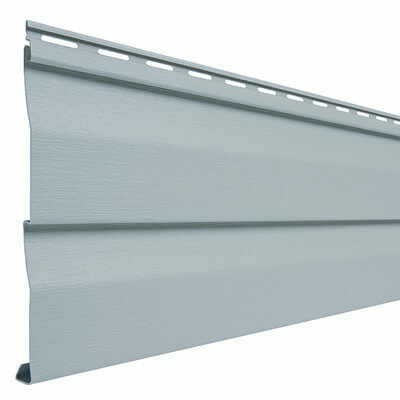 Ovation siding is a type of Mastic vinyl siding that provides an attractive look at a great price. 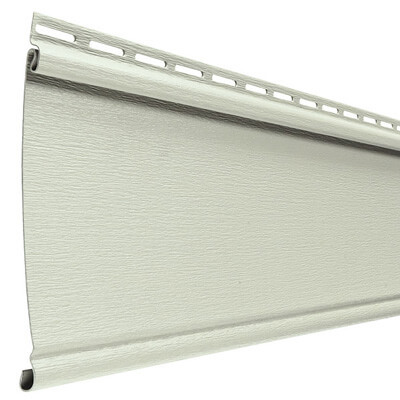 Engineered with durability, Ovation lasts without stains or painting, so it is a low-maintenance option. 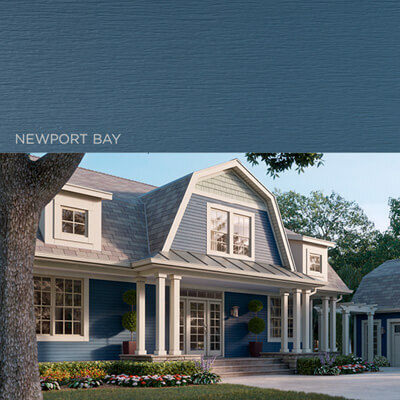 With tons of colors and profile options, the possibilities are endless for home renovations. 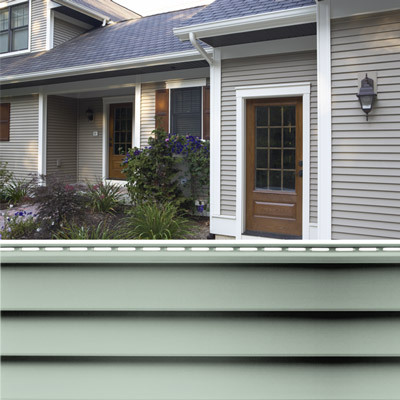 This type of lap siding gives off the impression of wood clapboard siding, while a realistic shadow is created by overlapping panels. This suits more traditional looking houses. 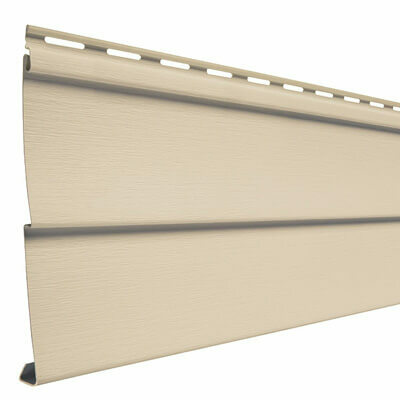 Overlapping Dutch lap panels create a narrow shadow line, which adds an interesting look to any home. The panels overlap with a shiplap joint to create a unique look. The groove improves design and strength to the home. 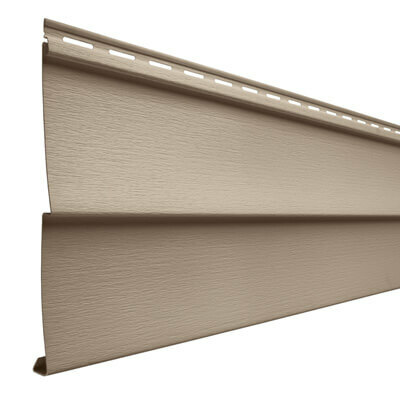 A traditional look and realistic shadow line is portrayed with double 5″ lap siding. 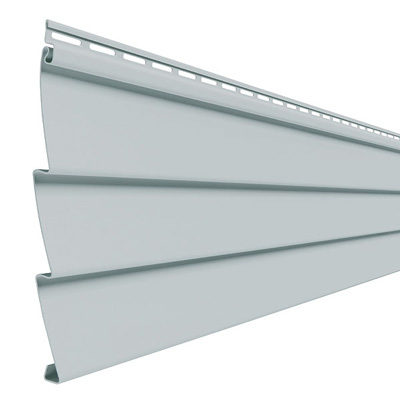 Includes both strength and durability without sacrificing design. 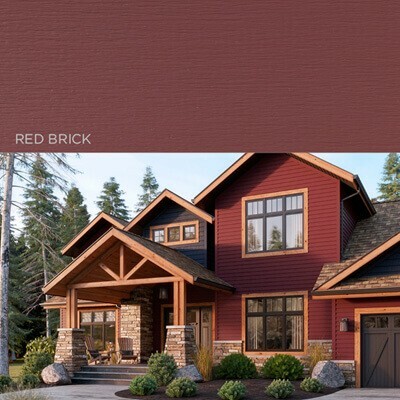 Influenced by Southern-style home of early American settlers, this single 6.5″ beaded lap siding has style and a traditional feel. It’s portrayed by the vintage antebellum homes of the south, and its bead siding gives an authentic, traditional shadow line. A narrow 3″ lap siding is a popular choice for many traditional or older style homes. It gives of a historic look and feel to earlier New England homes, and has an overlapping panel that creates a dark shadow line.